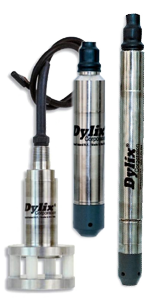 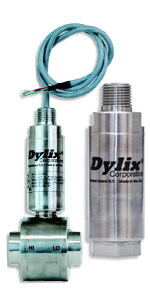 As one of the most trusted manufacturers of economical pressure sensors, transmitters and transducers, Dylix Corp designs pressure products for almost every industry including Food, Dairy, Pharmaceutical, Water, Automotive, Oil and Gas. 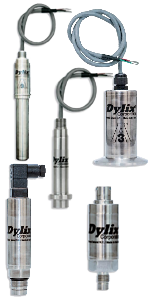 Our specialties include high accuracy, high stability, submersible, and high temperature. 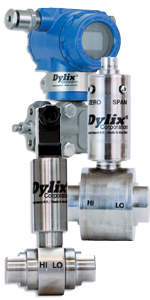 Hazardous Locations – Dylix’s explosion proof pressure transmitters and switches are among the industry’s most stable and accurate. 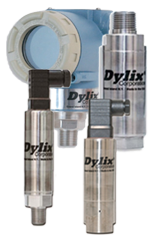 Connectors, Cables, loop powered display, panel meter, process style housing available for all sensor Models.